Looking for something that doesn’t involve a ridiculous amount of money, time or energy, or maybe you just want something different, then look no further. Visit the R&C store today and take a look at all the DIGITAL INTERACTIVE products available. There is plenty to choose from. There is a variety of activities, starters, games, puzzles, lessons & quizzes, all at extremely reasonable prices. All digital products are supplied in pdf and/or HTML format. 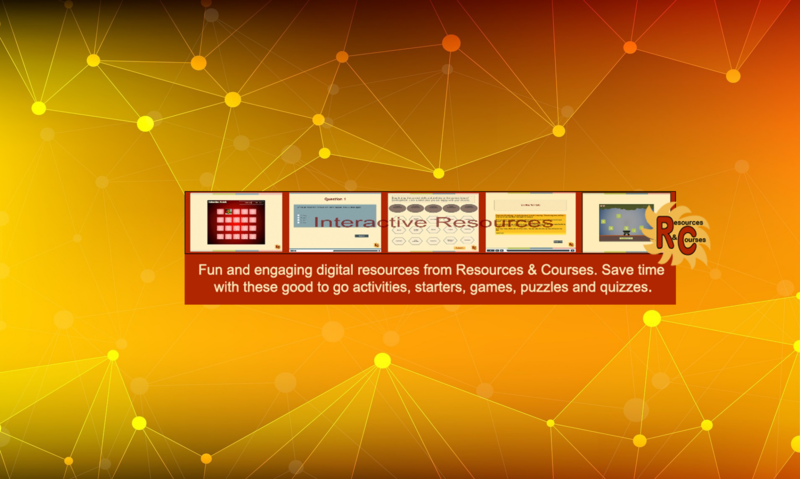 Here are a few examples of how these interactive products can be used in the classroom with your students. Great starter for introducing technical vocabulary on a particular subject. 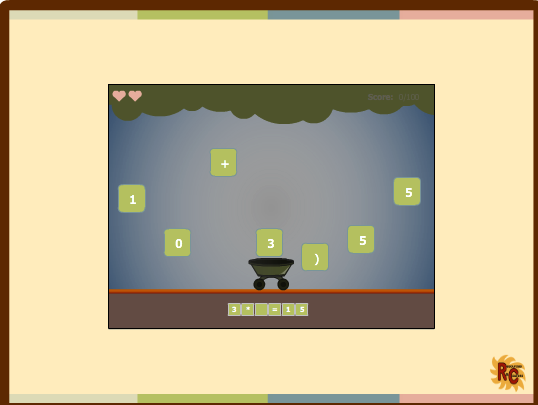 Two formats for the interactive game offers a time constraint-free option and a timed option which can encourage healthy competition among individuals, pairs and small groups. Alternatively, the word search can be used with whole groups through an interactive whiteboard; this encourages individual participation and gets students out of their chairs. A paper-based version is also included. 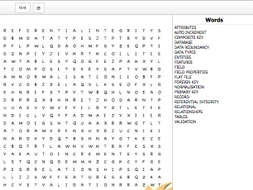 Extension activity – look words up using online dictionaries or paper-based. Present findings/examples (pair work). 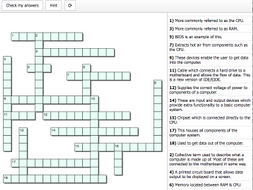 Use as a consolidation exercise on the technical vocabulary from the word search. Follows the same format as above. These two digital products are supplied in *HTML format & a printable format. (*Did not work well in Safari or Microsoft Edge when tested). Take a look at the video preview below to see the content contained in this bundle of KS2 Science – Human Skeleton resources, which covers a word search, a crossword, a printable dominoes activity, a matching pairs game & a graded quiz. Great for individual assessment. Read what others think about this great little game – it’s great fun! Spend $5 or more and get 5% OFF! Spend $15 or more and get 10% OFF! Promotions are run throughout the year and include Giveaways, Coupons & Sales. Video previews are available for most of the R&C resources so you can see what you are purchasing; alternatively, these can be found on the R&C YouTube Channel. After downloading/purchasing a resource, you can earn credits by leaving a constructive review; these credits can then be used toward further purchases. You will also be helping other teachers and helping R&C to improve their quality products for future use. A win-win situation for everyone!